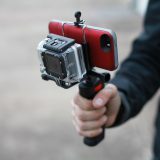 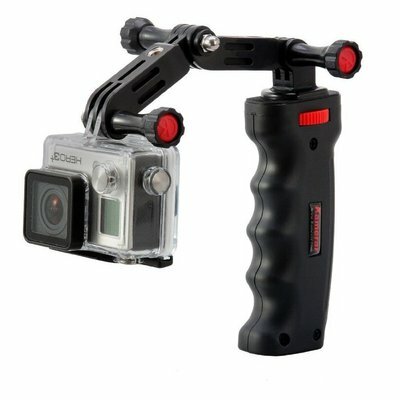 Grip Setup: The large plastic molded handle makes working with small cameras more ergonomic and stable when shooting video. 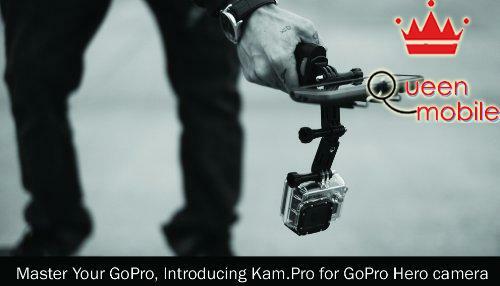 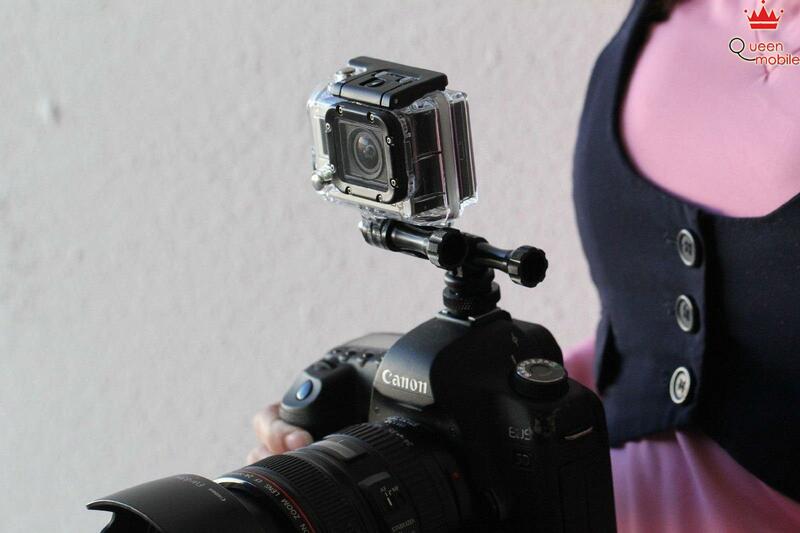 Articulating Setup: Capture video from a whole new perspective and get those creative angles. 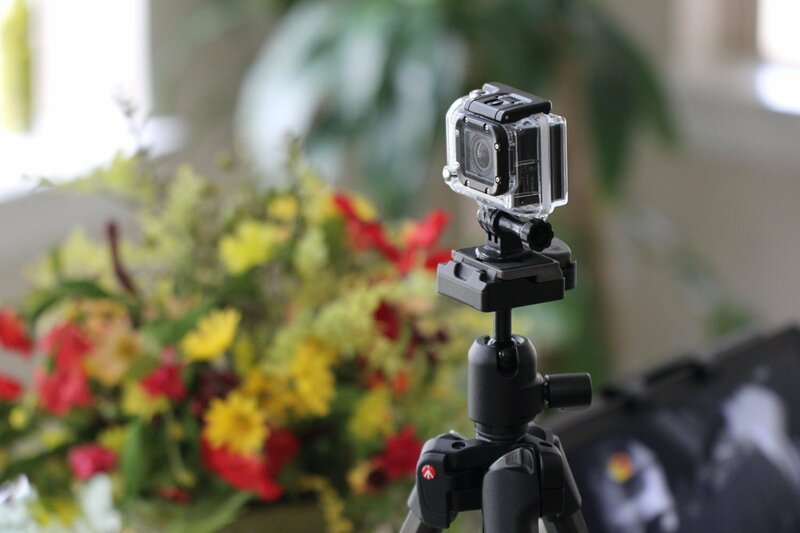 Monitor Setup: If your camera has wifi, simply add in a compatible phone and you now have your own portable monitor to view and control the camera. Dual Setup: With a dual camera set up, you can capture two different frame rates at the same time, shoot prime and behind the scenes at the same time and capture photo’s and video at the same time. 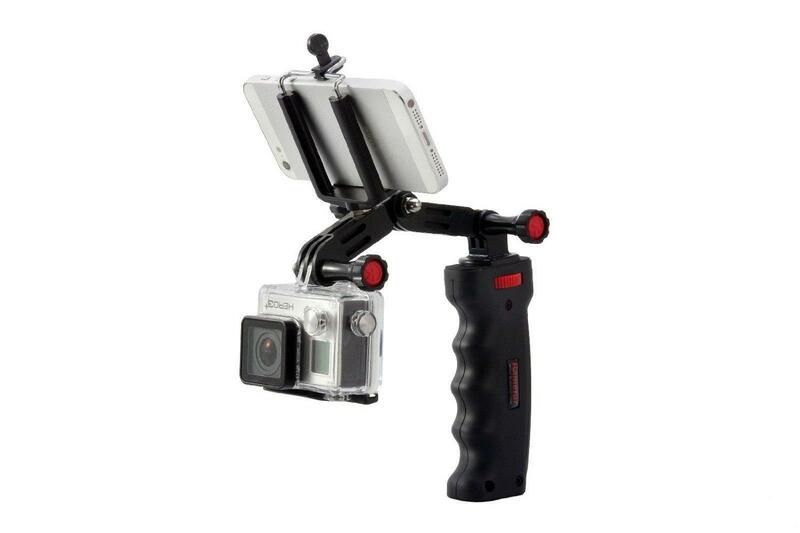 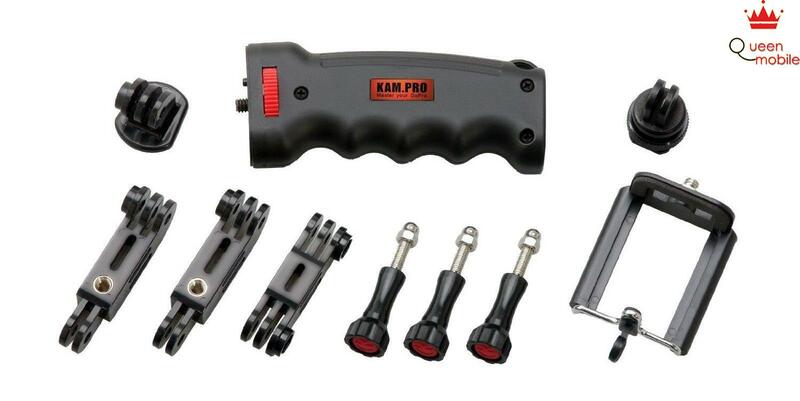 Tripod Setup: With the detachable hand grip design, you are able to remove the mount from the hand grip and attach it to any tripod mount with a standard 1/4-20″ thread.